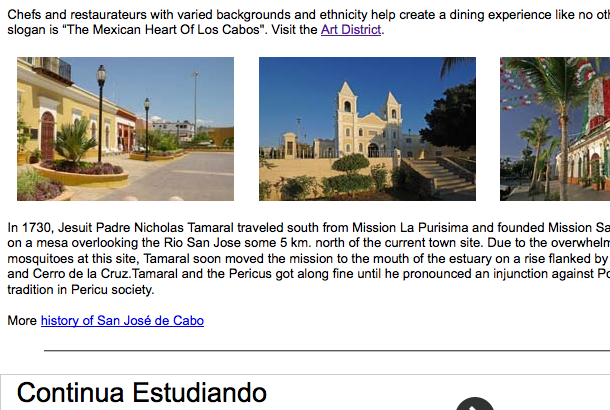 San Jose del Cabo was for hundreds of years, the only community here at the tip fo the Baja California Peninsula. 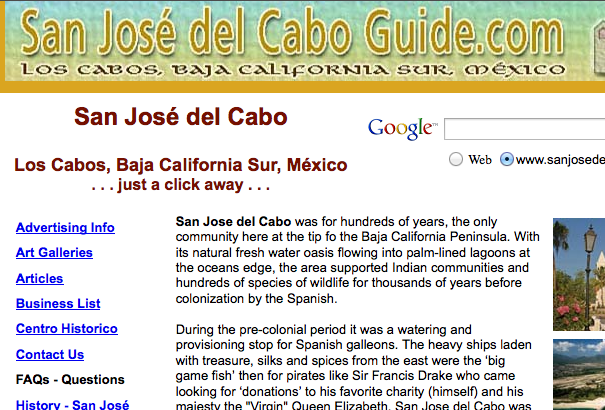 With its natural fresh water oasis flowing into palm-lined lagoons at the oceans edge, the area supported Indian communities and hundreds of species of wildlife for thousands of years before colonization by the Spanish. 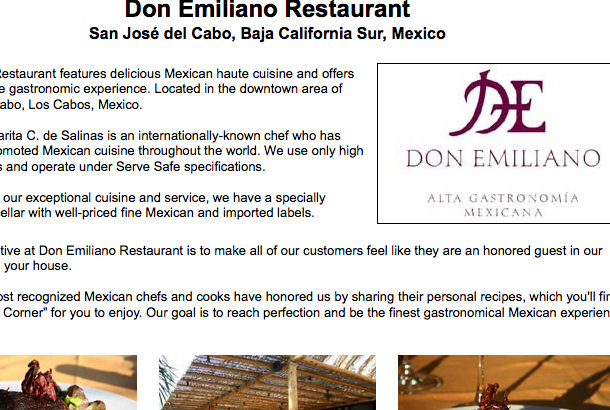 Visit our sister website www.sanjosedelcaboguide.com/ for more information.